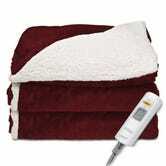 I do not live in the midwest or the mid-Atlantic, but if I did, I would be spending my entire day under one of these heated blankets, conveniently on sale today at Amazon. My advice: get the more expensive one. 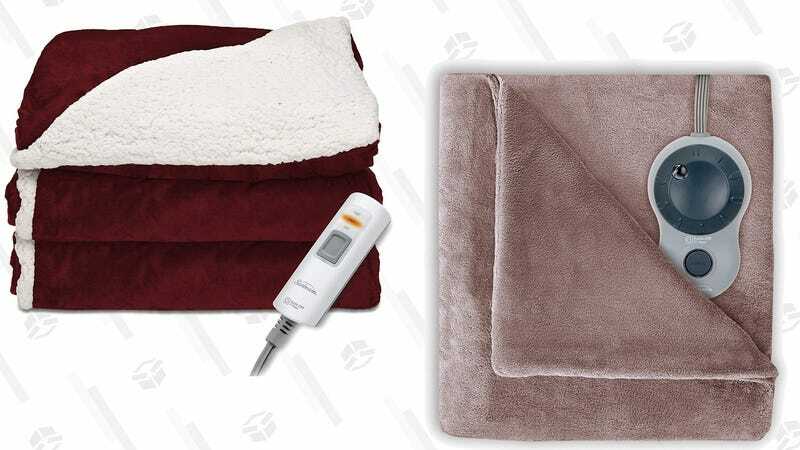 It’s only a few bucks more, but it’s a lot larger than the sherpa blanket, and has 10 different heat settings instead of three. That’s not a big deal today, when the only setting that matters is “maximum,” but you’ll be glad to have more options later.